The Canon Speedlite 600EX II-RT flash replaces the earlier Speedlite 600EX-RT, which launched four years ago alongside the Canon 5D Mark III. The new strobe shares a lot with its predecessor, including the exact same 20-200mm coverage and top-of-the-line guide number of 60 meters at ISO 100. It also retains the interesting dual radio / optical transmission support for wireless flash control in up to five groups, and has very similar styling, controls and display to the earlier model as well. 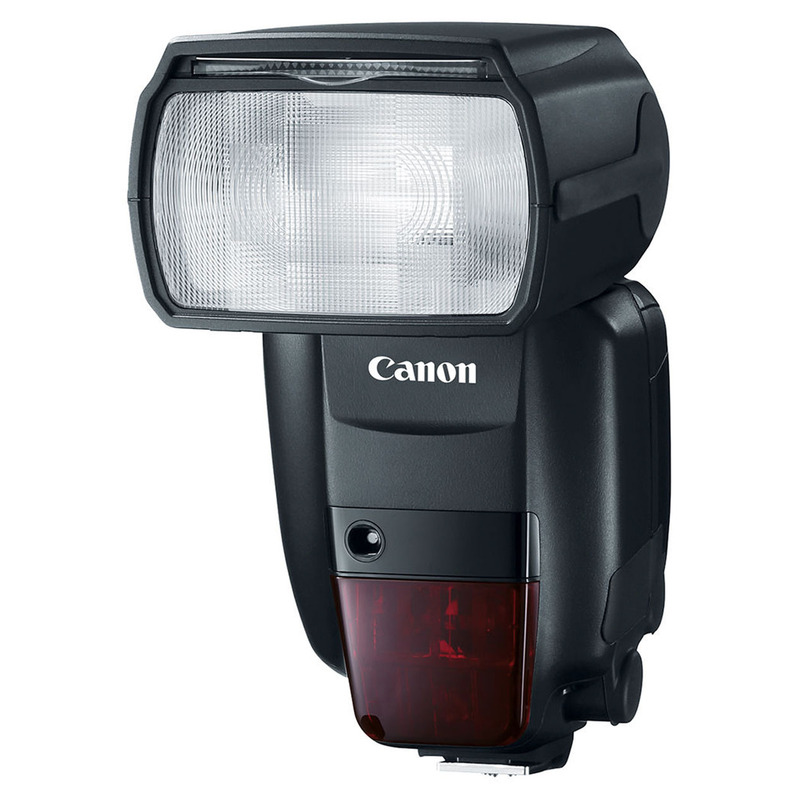 The Canon Speedlite 600EX II-RT flash improves recycle time by approximately 1.1 to 1.5 times when using AA batteries, and up to 2 times if you’re using Canon’s optional Compact Battery Pack CP-E4N. The improvement to continuous firing is credited to better heat dissipation and firing algorithms. I am a big of speedlite and prefer to shoot them off camera whenever the situation demands paired with my Canon ST-E3 Speedlite Trigger. Announced in June 2016, the Canon Speedlite 600EX II-RT will cost you Rs. 36,000/- and can be purchased at Future Forward.